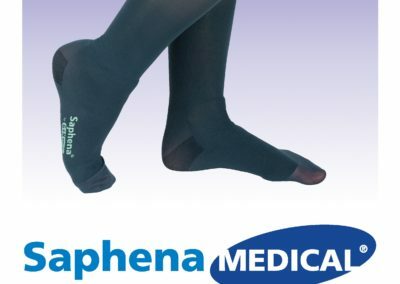 Kaumagraph International manufactures specialty heat transfers for medical hosiery. 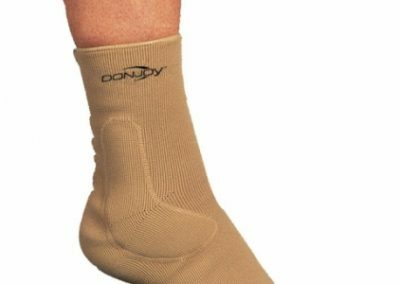 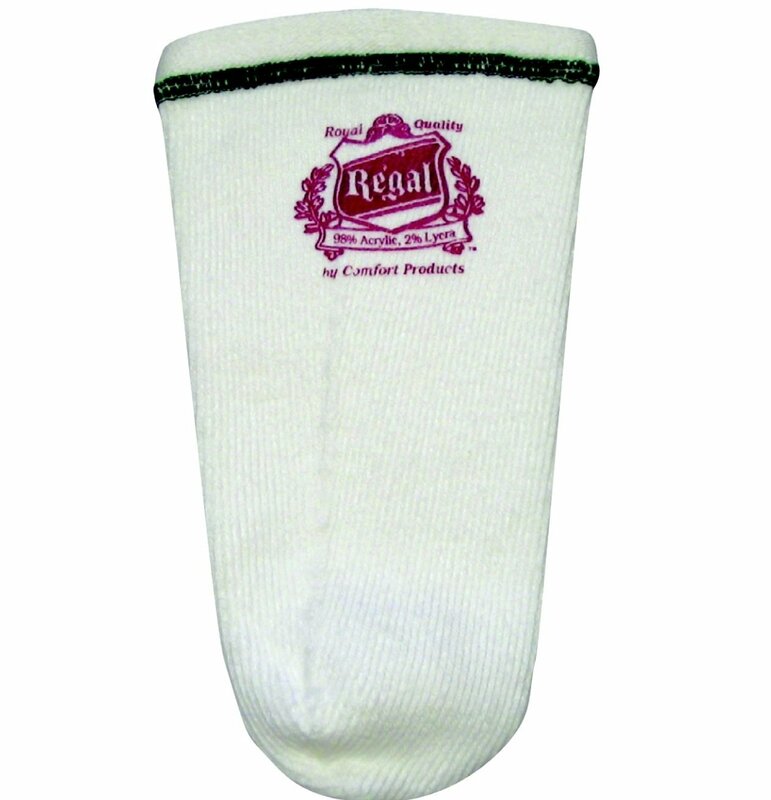 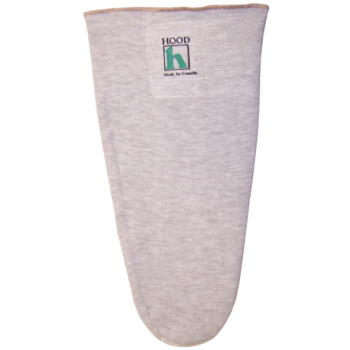 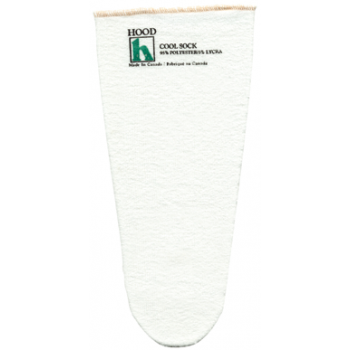 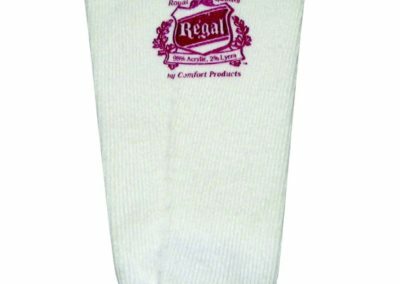 Application is similar to regular hosiery. 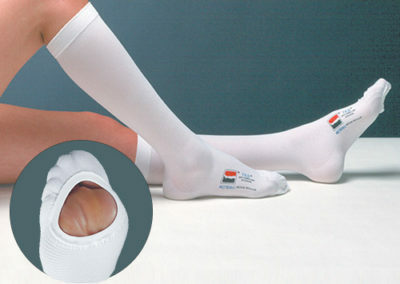 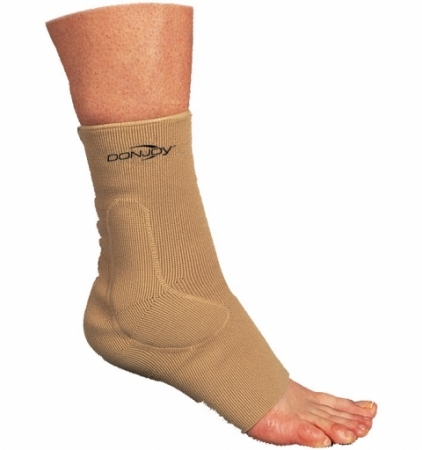 Items suited to medical hosiery include prosthetic socks, anti-embolism stockings, medical support wraps and more.